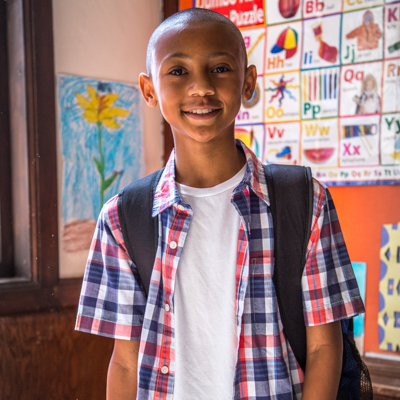 Every child deserves to be ready for their first day. 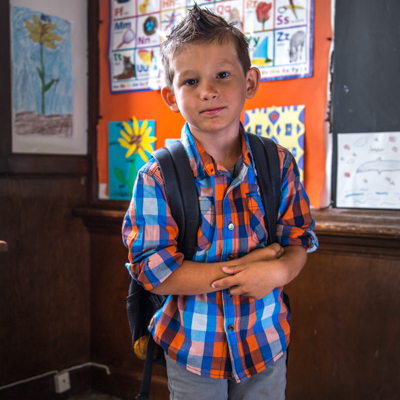 When a child shows up to school on their first day without the supplies they need, they can immediately feel anxious and different. 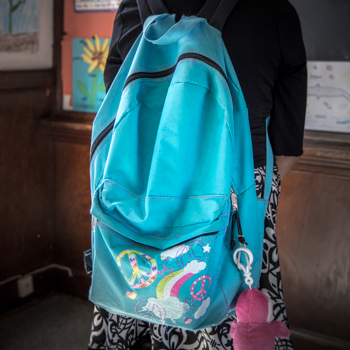 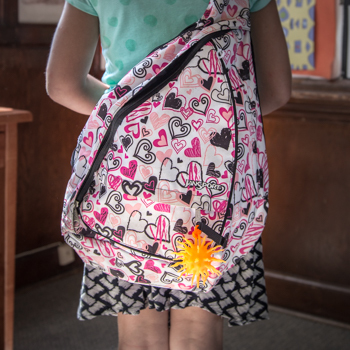 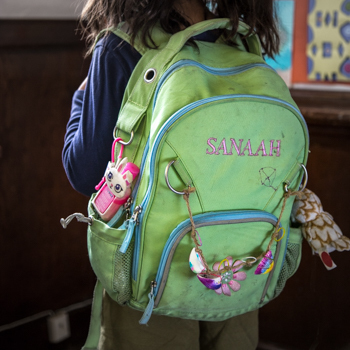 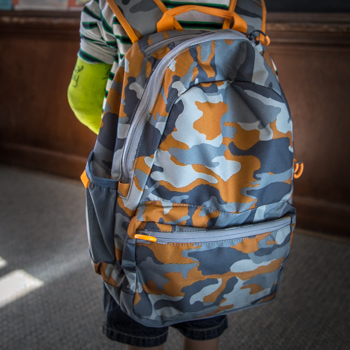 Operation Backpack® provides new backpacks and school supplies to disadvantaged kids, giving them a sense of confidence in knowing that their education is important and that somebody believes in them. 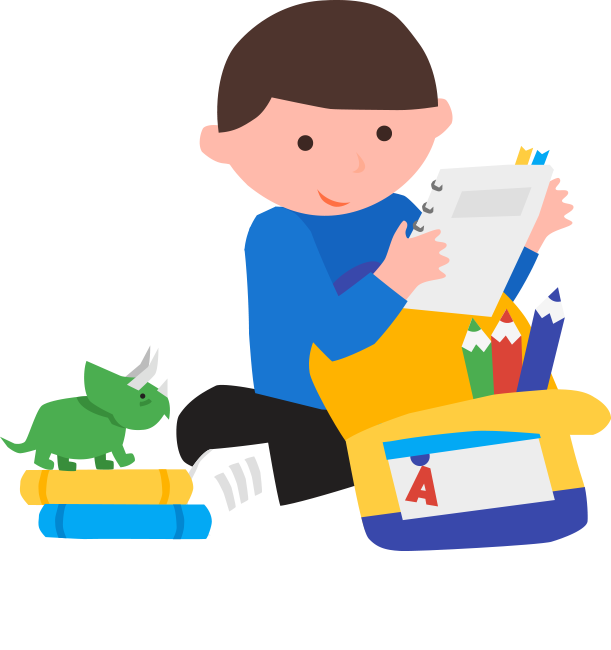 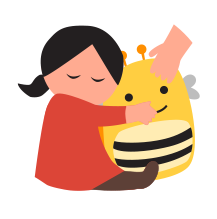 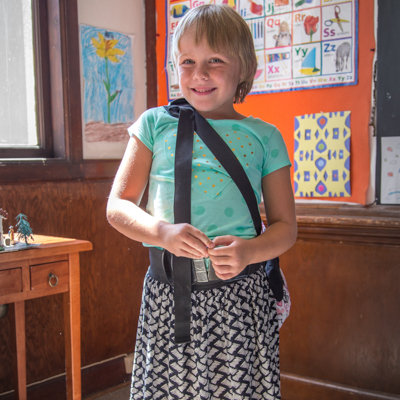 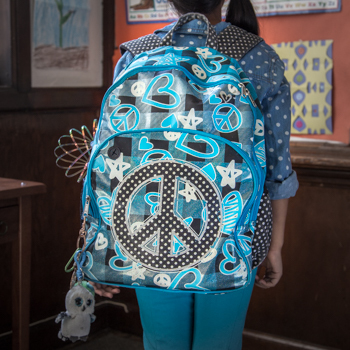 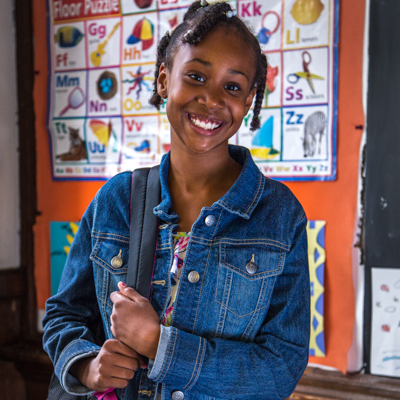 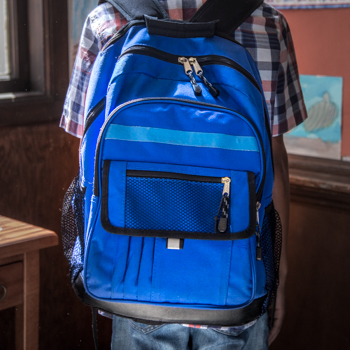 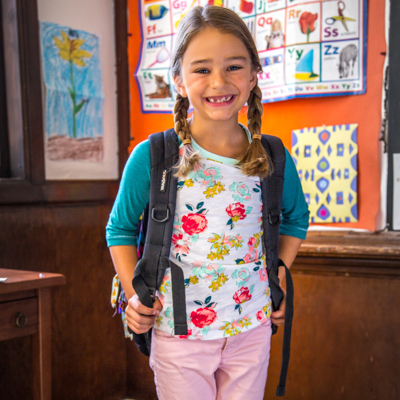 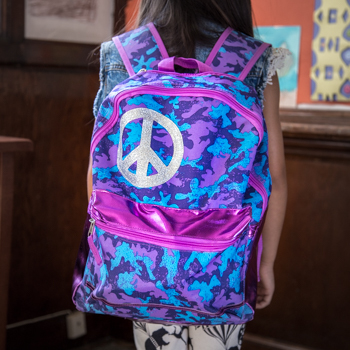 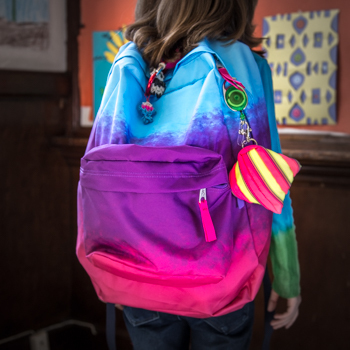 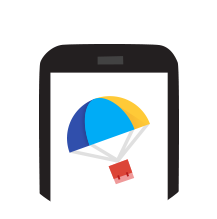 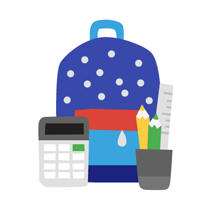 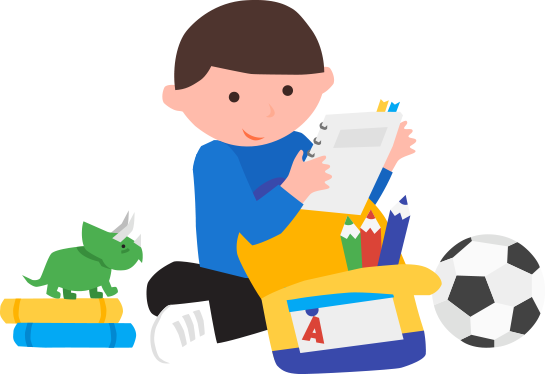 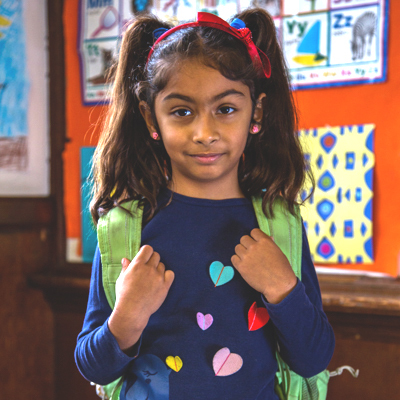 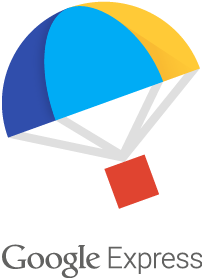 This back-to-school season, when you spend $50 or more* on Google Express, a backpack will be donated to Volunteers of America Operation Backpack® for a child who needs it. 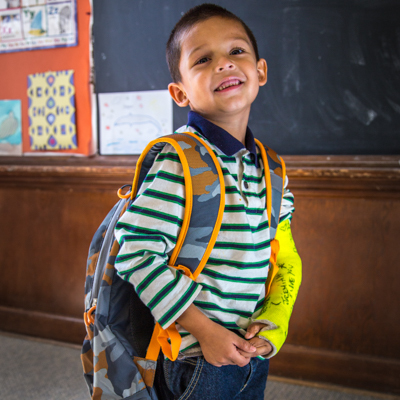 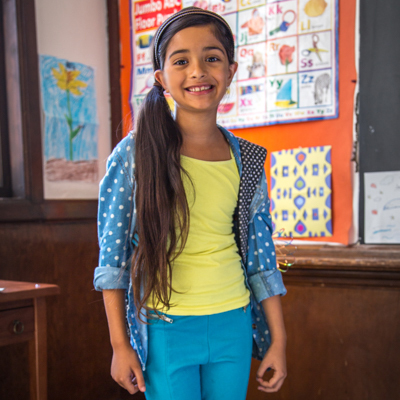 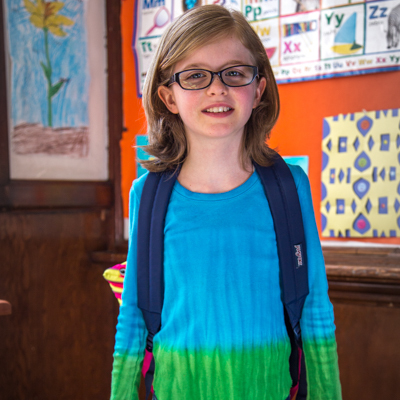 Because every child deserves to be ready for the first day of school. 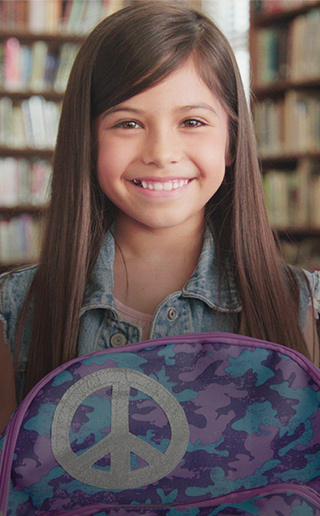 To learn more about Volunteers of America Operation Backpack® click here. 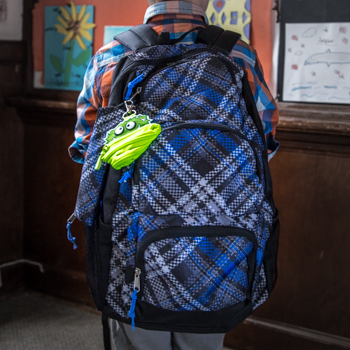 Every backpack has a story. 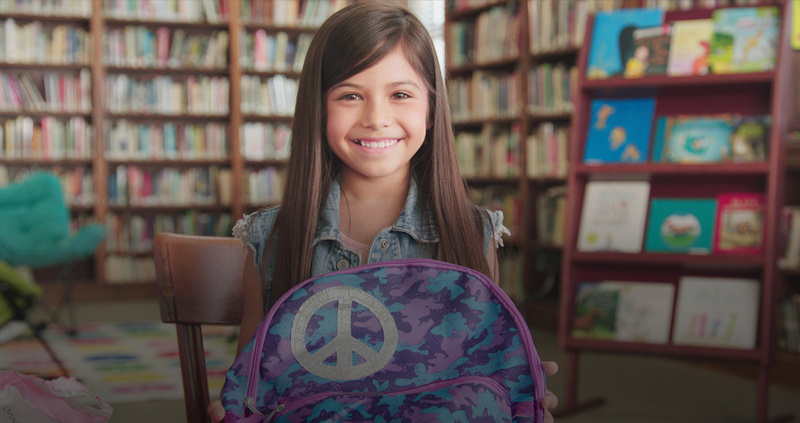 Ready to make a child’s day? 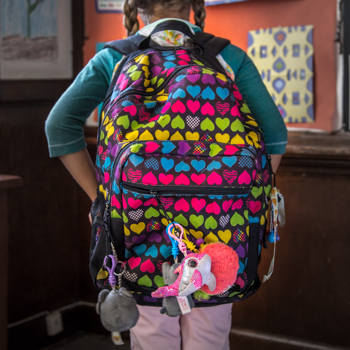 *Offer valid 8/10/15 through 8/17/15 and up to 10,000 backpacks.